Montaigne	has had 8 events featured on GiggedIn in the past. We totally froth over this artist and will have them again soon. Jessica Cerro was a Triple J Unearthed High finalist in 2012 with her indie pop song "Anyone But Me" but waited until finishing high school to pursue her music career. In November 2012, Cerro signed a publishing deal with Albert Music and spent the following two years refining her songwriting skills under the guidance of Michael Szumowski. In late 2013, Cerro decided to adopt the moniker Montaigne, inspired by the 16th century philosopher and essayist Michel de Montaigne. Shortly after completing her HSC Montaigne began recording her debut EP with producer Tony Buchen (The Preatures, Andy Bull). 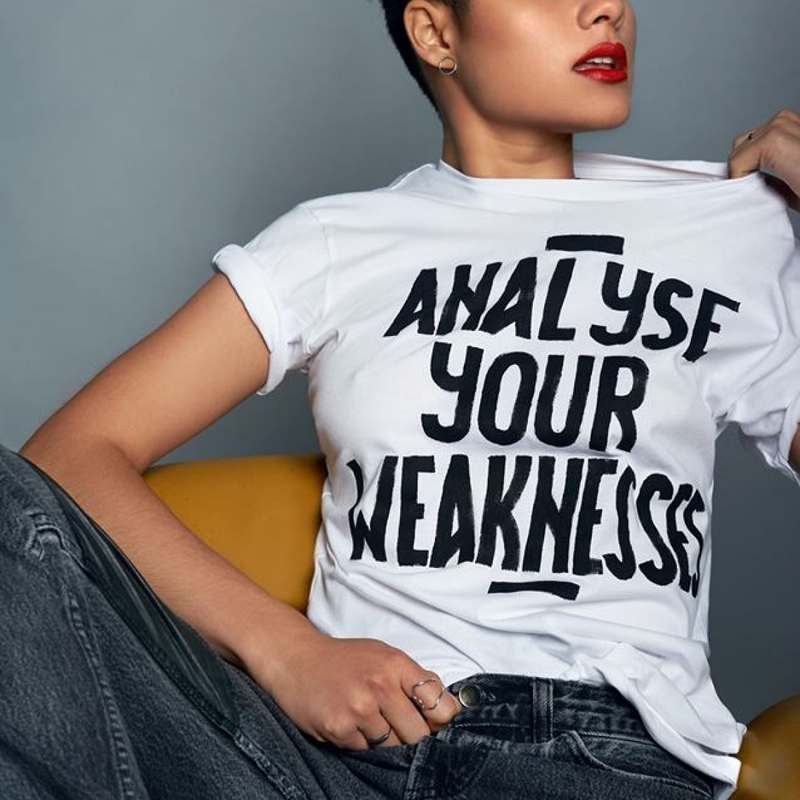 In July 2014 Montaigne secured a management and recording deal with Wonderlick Entertainment and also signed to the booking agency, Select Music.